Hope you all are doing good. In my previous post, I shared DIY hair oil blend that works like a miracle for all hair types and hair problems. Today I’m back with another hair care DIY but this time with a DIY hair mask. This DIY strengthening and conditioning hair mask is great if you have thin and dry hair. This hair mask makes your hair strong and silky. This hair mask is a must try product in my opinion, since it works from the first use itself. This DIY is easy to make and effective. Read more to know about this. 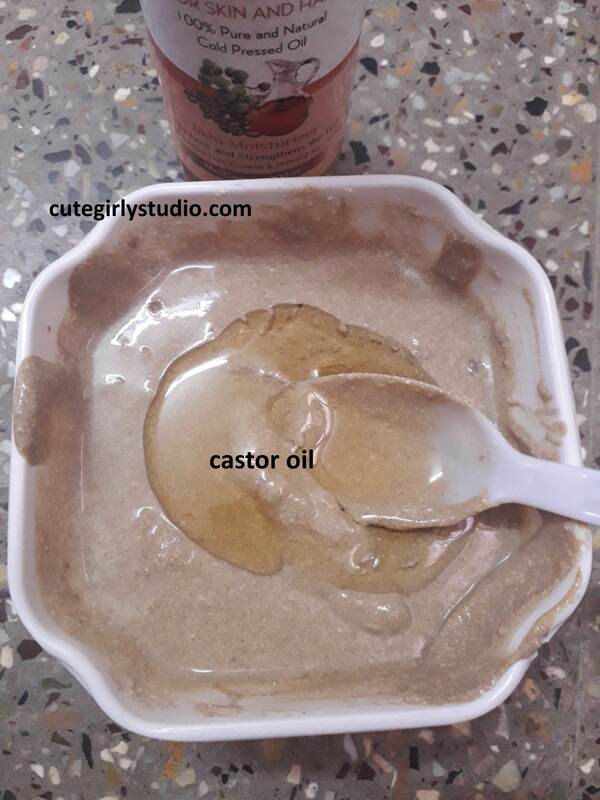 Castor oil – 1 spoon (you can also use any oil of your choice). Essential oil of your choice – 1 to 4 drops (optional). These are the ingredients necessary to make this DIY hair mask. You can double or triple the quantity depending upon your hair density and length. You can buy amla powder easily from a nearby ayurvedic store or you can also buy them from Amazon. Take a clean bowl. Add 2 heaped spoons of amla powder. 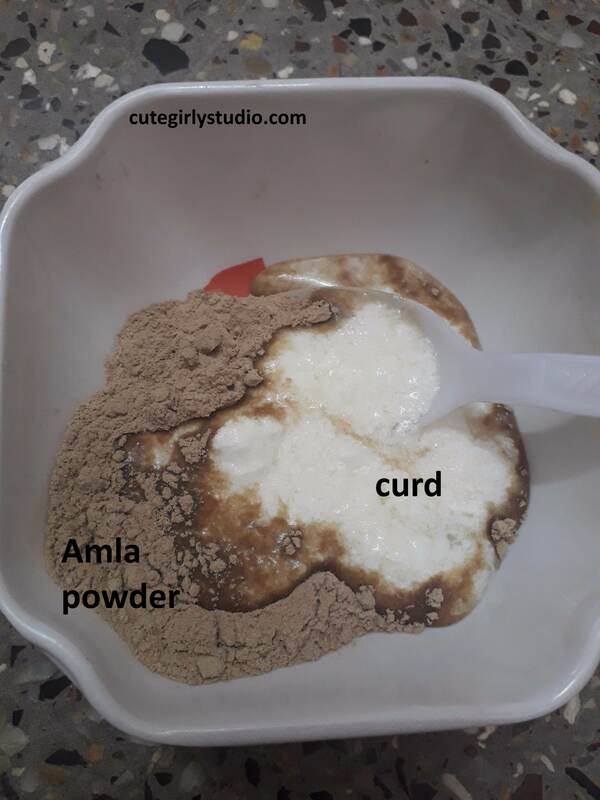 Now add curd to this powder and mix them well. Now you will have a smooth paste consistency. 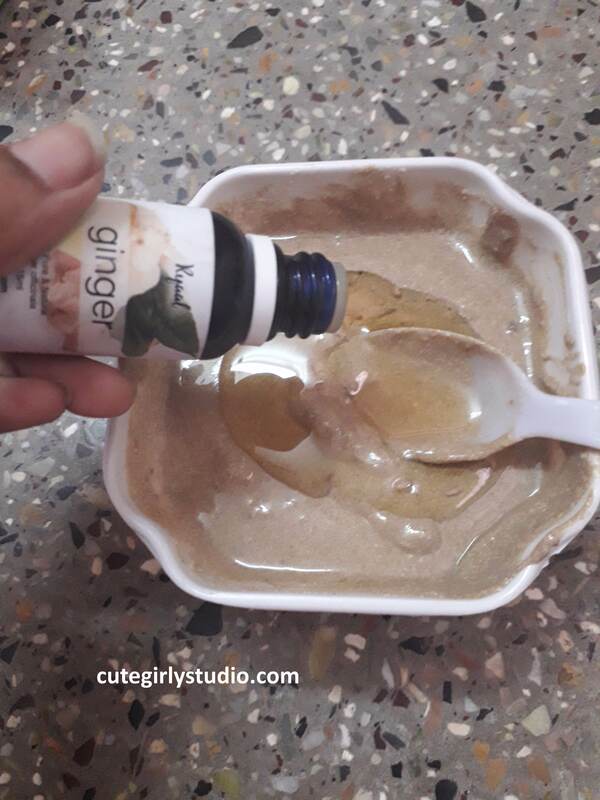 To this paste add 1 spoon full of castor oil and also add few drops of essential oil. Now mix everything well. Our DIY strengthening and conditioning hair mask is ready. Comb your hair well and detangle your hair thoroughly. Now take the hair mask and apply it all over your scalp and hair lengths. You can also use a hot towel to steam your hair. Leave it for about 30 minutes to 45 minutes. Then wash it with a mild shampoo. You can skin conditioner since this hair mask leaves your hair soft and conditioned. I don’t condition my hair whenever I use this since it makes my hair soft and silky and extra conditioner may weigh down my hair. Use this once a week for smooth and silky hair. 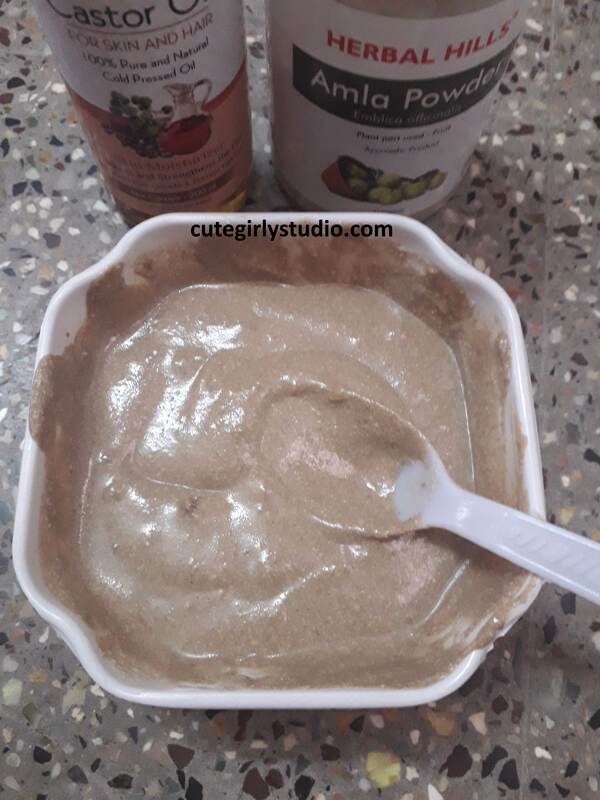 WHY I CHOSE THESE INGREDIENTS TO MAKE DIY STRENGTHENING AND CONDITIONING HAIR MASK? Castor oil is one of those best things that you can put on your hair for better hair growth. This oil contains ricinoleic and omega fatty acids to promote thick and long hair growth. It strengthens roots and thus prevents further excess hair fall. Castor oil encourages blood circulation to the scalp. If you suffer from dandruff, then castor oil helps to remove dandruff since it has antimicrobial properties. Though the cause for dandruff is oiliness, this oil helps to remove them. It moisturizes your scalp and hair and thus prevents hair breakage and split ends. The ricin present in castor oil has fungicidal property and makes castor oil and excellent anti-dandruff ingredient. Castor oil also prevents premature greying of hair. Castor oil present in this hair mask conditions your hair while promoting hair growth. It also removes frizziness from hair with regular usage. Amla powder is rich in vitamin C iron and Calcium. It makes your hair dark and silky. 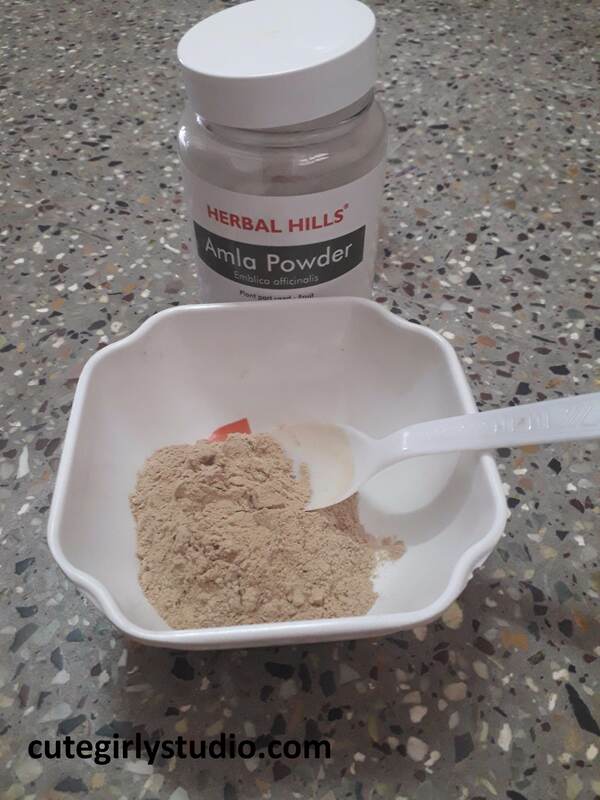 Amla powder helps to reduce dandruff and scalp infections. It makes your hair shiny naturally. It adds nice texture and volume to your hair. Amla helps to grow your hair. It helps to treat premature greying as well. Overall it is a superfood for your hair. 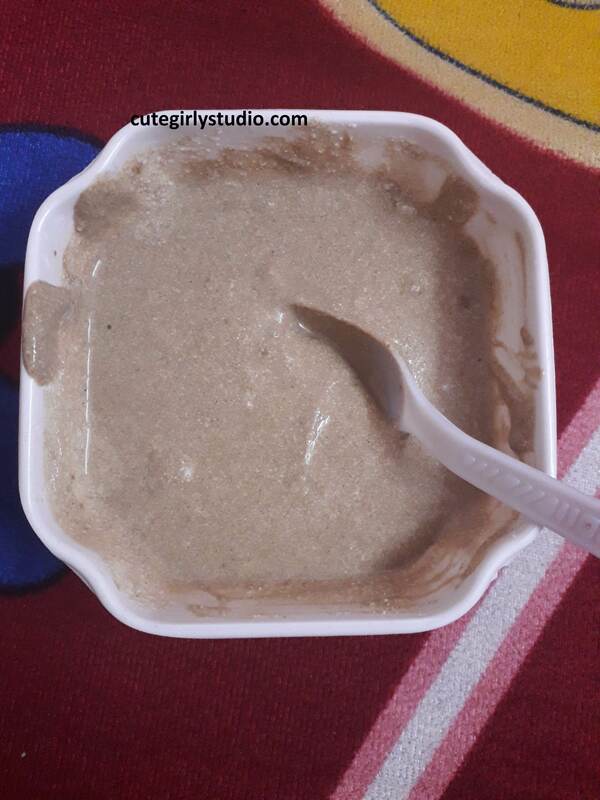 Do try this hair mask and let me know your results in the comments section. Subscribe to my blog and follow me on Instagram | Facebook | Pinterest.